We are proud to announce that we are now into domain name selling too. 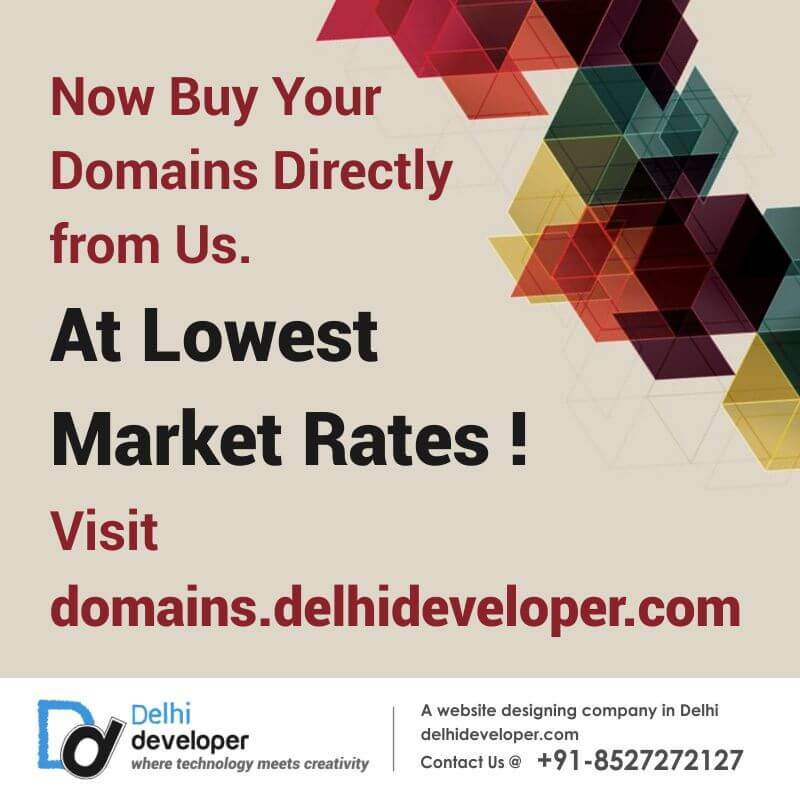 Now you can buy your domains names directly from us at some of the lowest market rates. 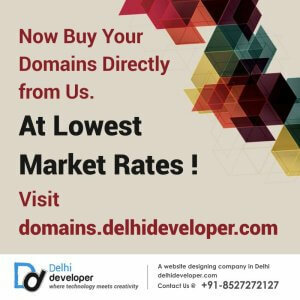 Just visit domains.delhideveloper.com, search for your domain names, make payment and get started with your new website projects. We also have one of the lowest domain renewal rates in the market. The best thing is you don’t have to change your nameservers of your domain if we are developing your website. These domain names already come linked with our nameservers.